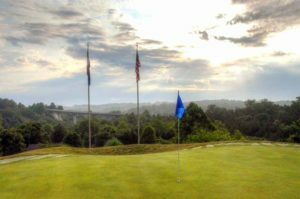 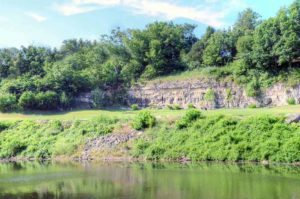 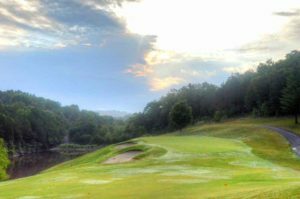 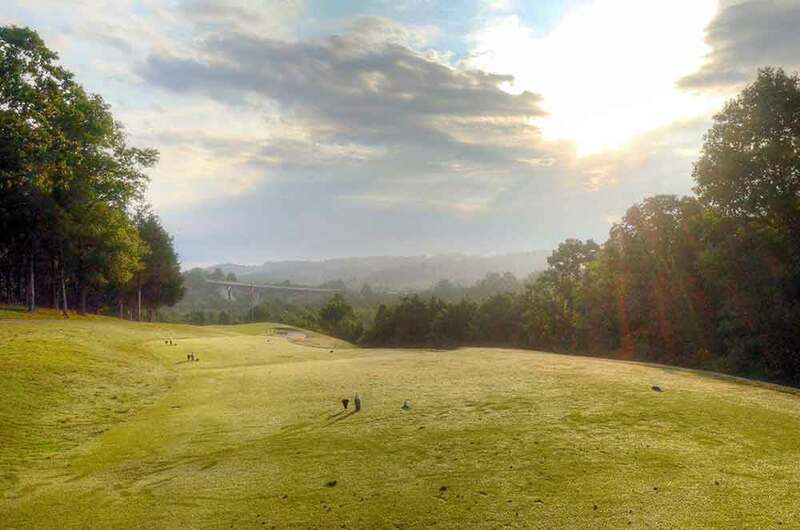 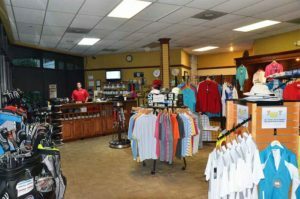 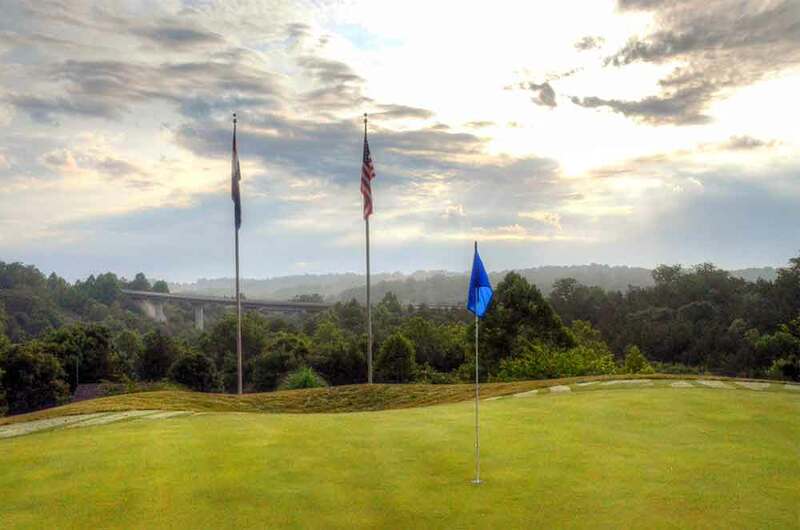 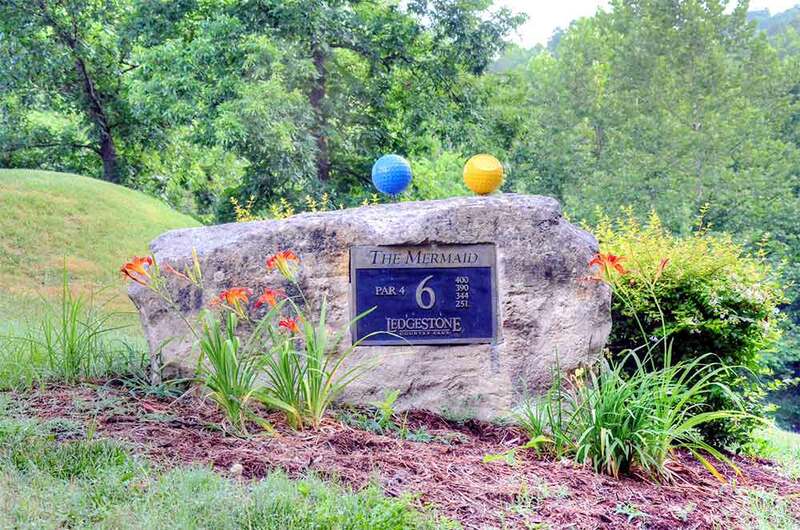 Ledgestone Country Club at Stonebridge Village in Branson is very picturesque and it has the potential of being a top tier course in Missouri. But, they need to do some work on their rough and fringe grasses, which were a little spotty and inconsistent. 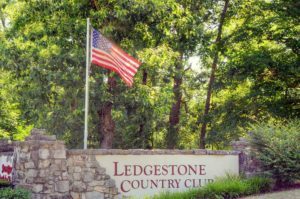 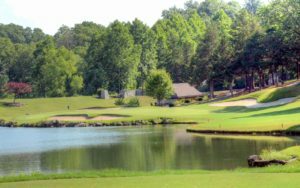 None of Ledgestone’s holes were contiguous to any other hole, which could be problematic if you are spraying your ball. 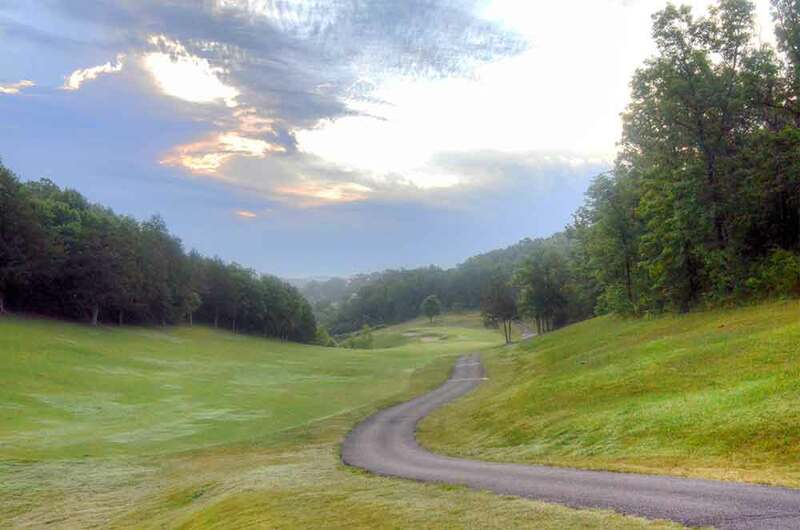 Thankfully, the fairways were fairly wide and lush. 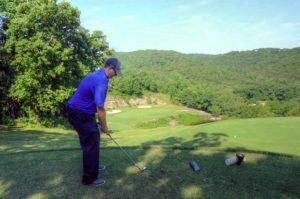 The greens were medium large and did not break nearly as much as you would think. The greens may be more enjoyable if they added some speed, increasing the Stimp from 9 to a 10 or 10.5. 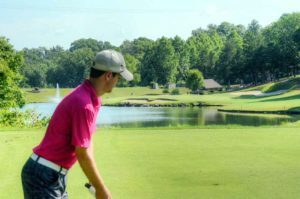 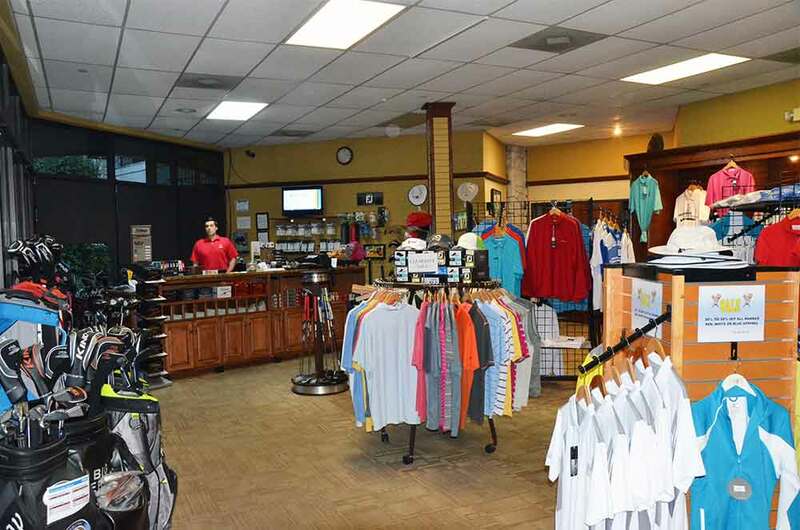 The course has a St. Albans look and feel but is not as well maintained. We really enjoyed playing the par 3 #15, which is one of the steepest (decline) holes in the state. 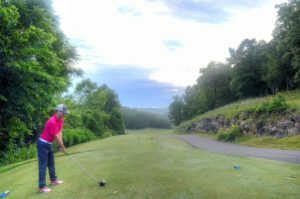 We all hit 2 balls just because the hole was so fun and hard to judge. 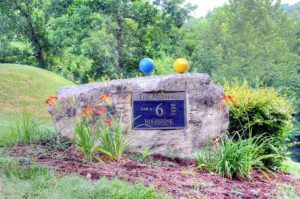 All in all, I put Ledgestone Country Club at Stonebridge Village as the third or fourth best course in Branson; worth playing if you’ve already played Buffalo Ridge, Branson Hills and possibly Holiday Hills which has a completely different feel than the others.